Since the establishment of our company in 2009,we have been committed to produce and supply the best spareparts of home appliances for the customers in the world. Now we are offering the most comprehensive coverage of electrical appliance replacement parts for households over 40 countries.Choose EZ SPARES, we will be your good helper to provide a more convenient,comfortable and healthier lifestyle for you and your family. 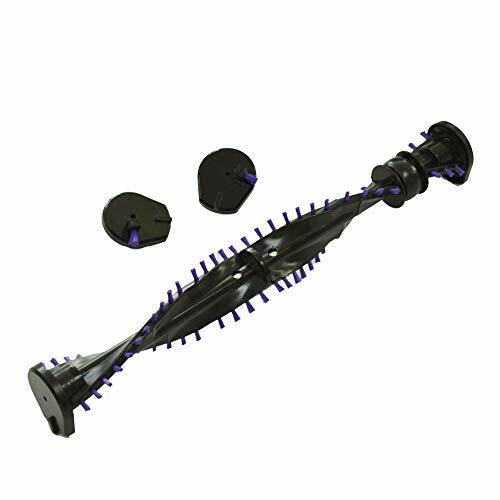 Compare to Part #911961-01, 911710-01 For Dyson Vacuum Cleaner. 100% Compatible with Original machine. If you have any questions about this product by EZ SPARES, contact us by completing and submitting the form below. If you are looking for a specif part number, please include it with your message.